AirBorn Electronics design (and make*) Printed Circuit Boards (PCBs) that monitor and control things. Our business is making the circuit boards that go inside new Australian designed products. AirBorn doesn't actually make and sell the whole product - we just design the PCB and software - the electronics and microprocessor "smarts" inside the product. 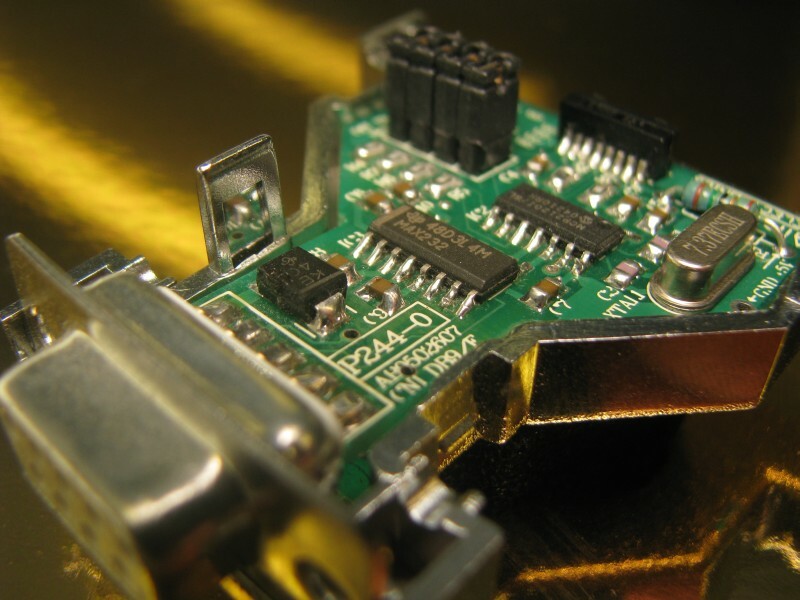 At the heart of any Technology product built today lies a circuit board. 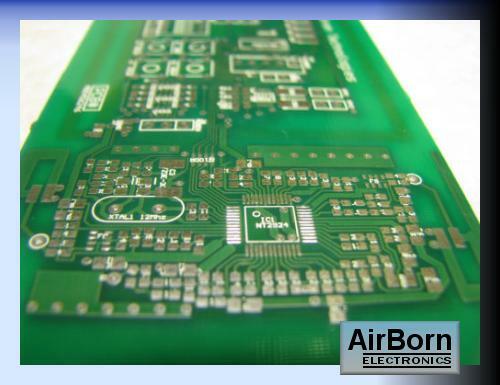 AirBorn Electronics designs those circuit boards, to bring your new product to life. The website opens with an overview of the electronic design process, then there is a detailed page for each step. We welcome feedback. This website is intended as a resource for new product developers, rather than a hard sell for the AirBorn design service. The website tries to explain How the work gets done, offer examples, and cover off any likely pitfalls. Alternative methods are mentioned, and the reasoning behind suggestions is explained. The material on this website is all about practical, commercial decisions - there is little theory - no ohms law - just tested advice on getting new PCB designs into production with as little pain as possible. Really, our website helps people directly managing electronics design projects. This resource might be useful to individual inventors, but really it is aimed at moderately resourced small businesses, because developing and marketing a new product does cost real money. There are (also) 10+ pages of useful info here on Protel Autotrax. Protel Autotrax is an older (and free) PCB design package that AirBorn uses and supports with various libraries, utilities and info. Many specialist electronic devices still use RS232 and RS485 communications at some level, there are pages here describing converters and pinouts. A few issues come up repeatedly in electonics - there are webpages here for two: getting more I/O on a microprocessor, and reprogramming . People project-managing new product development need a minimum level of hands-on skill - there is a page here Multimeters for managers that will teach you the basics needed for using a meter. There are example projects on this website to showcase AirBorn Electronics work. Most of these projects have complete circuit diagrams, PCB layouts, parts lists and photos; some have the firmware also. Pages here describe writing a specification for your electronic design with detail and instruction. It is not strictly necessary for the client to write their own spec before starting a design - but it helps. A Spec is the way to consolidate your own ideas. When you are ready to design your new electronics PCB, we hope you will contact us and offer us the chance to do your work. Who ever you choose to design your electronics, we wish you the best of luck with your new project.